Nokia’s new midranger, the Nokia 5.1 could soon hit the US markets. 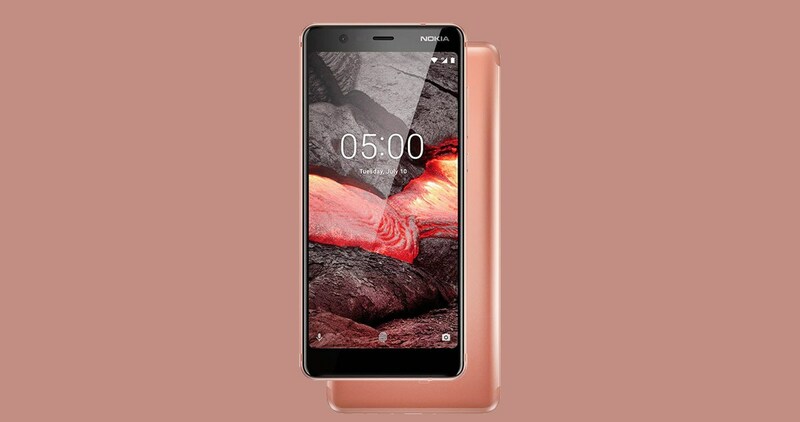 The successor to last year’s Nokia 5, the 5.1 was unveiled in the month of May, however, at the time no indications were made as to when the phone will release in the US. Nonetheless, a fresh approval of the Nokia 5.1 by the Federal Communications Commission (FCC) was revealed recently, meaning the actual release isn’t far off. With the Nokia 5.1, the company improved on an already decent midranger. Nokia increased the screen size to 5.5 inches which is a HD+ display, also moved the fingerprint reader to the back to make the front look a little clean. However, its the internals of the device that aren’t great but they are negligible considering the price and the “brand value”. The Nokia 5.1 is powered by a 2GHz MediaTek octa-core processor coupled with 2GB or 3GB of RAM depending on the version. The company also offers two internal storage options: 16GB or 32GB. It would have been better if the company would rather use Qualcomm’s chips as MediaTek’s processors perform badly in real time use cases. Smartphone manufacturers like Xiaomi, Huawei use Snapdragon chips in their budget oriented models, however, its important to note that their strategies are drastically different to those of Nokia’s. Also, with its latest mid-ranger, the company is offering a fresh new copper color option. The standard blue and the black matte are still available for purchase. In terms of design and feel, the Nokia 5.1 is not much different compared to its predecessor except few minor changes; if you’ve used the Nokia 5, you’ll feel right at home. However, to make the phone a little more interesting to look at, the company moved the antenna lines to top and bottom of the phone.